Clifford Lee Richardson was born on May 29, 1936, in Chickasha, Oklahoma, to Cleo Clifton and Malona Maxine (Holcomb) Richardson. He passed away on Tuesday, February 5, 2019, in Marlow. He was 82. A graveside service is scheduled for Friday, February 8, at 1:00 P.M. at the Duncan Municipal Cemetery with Chris Richardson officiating. Arrangements have been entrusted to Whitt Funeral Home. 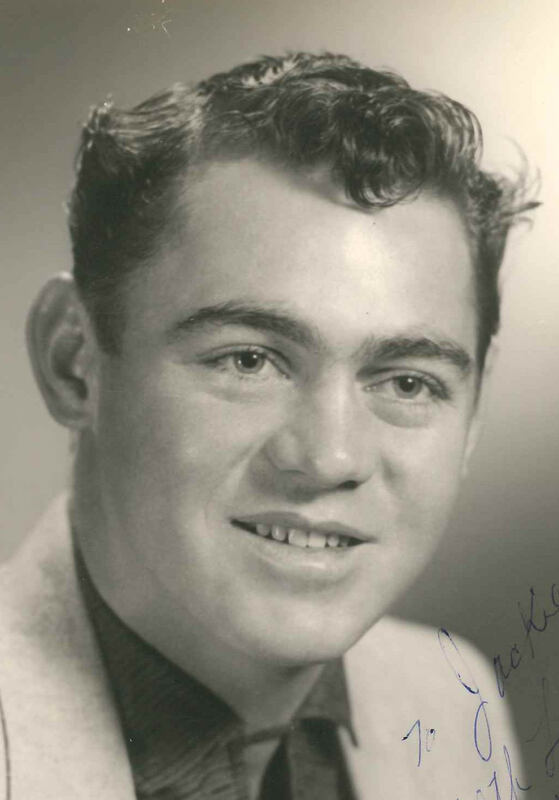 Cliff attended schools at Rocky Point, Alex, Bakersfield, CA, and graduated from Chickasha High School in 1955. He studied heating and air conditioning at Okmulgee A&M. He married Frances Jacqueline (Jackie) Howard on June 2, 1957, in Henryetta, Oklahoma. They raised five children - Max Lee, Gary Dean, Gerie LouAnn, Christopher Dean-Lee, and Jordyn AshLee Nicole. In 1972, Cliff opened Richardson Air Conditioning & Heating. He was the local Lennox dealer and received many dealer recognitions over the years until he retired in 2007. He loved his work and working his many customers. In his free time, he enjoyed hunting and reading Civil War and World War II books. He also like watching the Dallas Cowboys. His favorite pastime was traveling with Jackie to Hawaii, Europe, and many other places. Cliff is survived by his wife of 61 years, Jackie; children, Max Lee and husband Jack Dilbeck of Newcastle, Gary Dean and wife Nancy Ann Richardson of Duncan, Gerie LouAnn Richardson of Oscoda, Michigan, Christopher Dean-Lee and wife Madison Richardson of Choctaw, and Jordyn AshLee Nicole Richardson and fiance, Matt Fair, of Oklahoma City; grandchildren, Jacqueline Gayle Salisbury, Ali June and husband Brady Quinn, Andrew Rhodes, and Mason Trace Richardson; great grandchildren, Kyan Jax Schell, Karver Steel Salisbury, Ryan June Quinn, and Freya Cole Quinn; and sisters, JoAlta and husband Jerry Harris and Ocena and husband Jimmy Kirk. He was preceded in death by his parents, Cleo Clifton and Malona Maxine Richardson. Memorial contributions can be made in Cliff's name to the Chisholm Trail Hospice, 2000 W. Elk Ave., Duncan, OK 73533.